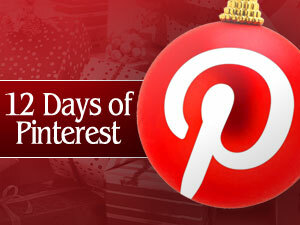 Here’s your chance to win one of a dozen super prize packages, featuring some of Lancaster’s best events, dining, and shopping, in our 12 Days of Pinterest contest. In addition to our 12 daily prize packs, one Grand Prize winner will win a pair of tickets to any show of their choice at AMT in 2014! Good luck, and start Pinning! Only one link per question is considered an entry. Multiple pins on the same board do not increase chance of winning. Guests may only enter once per question (12x total). All items must be pinned by 11:59pm on 12/17/13. One winner for each board will be randomly selected on 12/19/13. One Grand Prize winner will also be randomly selected from all entries. Must be 21 or older to participate. No purchase necessary. Certain restrictions apply.